On tour promoting their latest effort ARCHE released back in december, Dir en Grey will be making a stop at Le Bataclan in Paris on May 26th. Throughout the course of their career spanning over nearly 2 decades, the band has become known for their highly unorthodox and unique brand of metal music, constantly breathing new life into their formula by pushing their sound forwards into unknown territory with every single full-length release (thanks to an ever expanding range of influences ranging from Nu-metal, Metalcore, Progressive Metal and Post-metal amongst others). 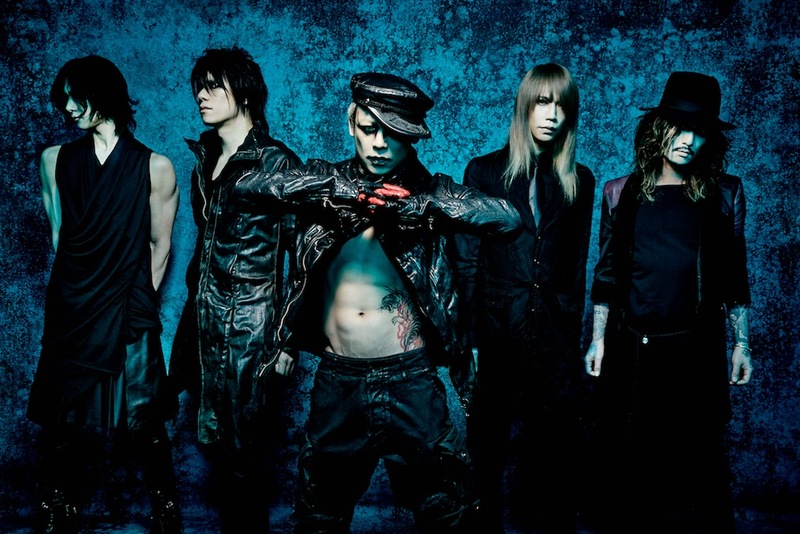 Thanks to the bands' leanings towards constant experimentation and innovation, Dir en Grey have not only earned their place as one of Japans' biggest names in rock and modern metal with consistently sold-out tours and hundreds of thousands of records sold, but they have also been getting high praise from metal fans and critics worldwide. Having shared the stage with bands such Deftones, Korn, Killswitch Engage, Dagoba and Linkin Park amongst others, Dir en Grey have taken the rock and metal world by storm with their relentlessly heavy and chaotic riffs and bittersweet melodies led by charismatic frontman Kyo's extremely ecclectic and unique vocal performances. With their ninth and latest full-length release ARCHE, the 5-piece from Osaka have yet again reinstated their singularity in todays' metal scene with an album combining elements from both their older and newer material without ever breaking the band's sense of progression. Armed with a stellar repertoire and a reputation for ferocious live performances, Dir en Grey are sure to put up a show you're not going to want to miss out on!